A big part of the succeed depends on how customized our plan is. For this reason, it is highly advisable to count on professionals, like the best personal trainers in London. 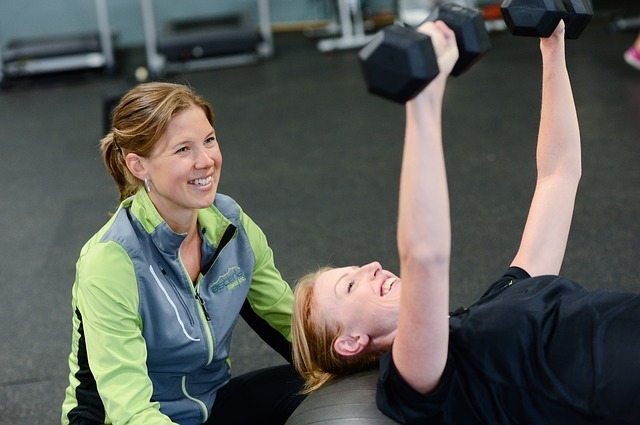 A personal trainer will get to know you, your needs and goals and he will design the right training program for you. Whether you are interested in weight training, strength training or aerobic exercise to lose weight, hiring a personal trainer is the key. Why to hire a personal trainer in London? How can I find the best personal trainers in London? At Infoisinfo we always work hard to be able to provide you with the most useful information possible so that you can easily find the best products and services in London, whatever your needs are. We care about you and your wellness. We also know how you care about your appearance. For this reason, we would like to help you to find a healthy way of getting fit. Therefore, we have prepared a list of the best personal trainers in London for you to choose from and get started.